Jani, also known as Janno Kersten, allready cherished the love for dance music as he was a little boy. Heroes back then like Johan Gielen, Paul Oakenfold and Mauro Picotto, inspired him to work hard and chase the dream of beeing a successfull international DJ and producer. As the years are passing by, the dream he was chasing, is slowly becoming reality. His main goal while he's performing is to enjoy the moment and to make the crowd enjoy those moments as intense as he does himself. Thanks to his creativity, unique sounds and energetic way of performing, he is able to achieve those goals. Because of that, Jani got the opportunity to travel around the globe and let partypeople enjoy his music. 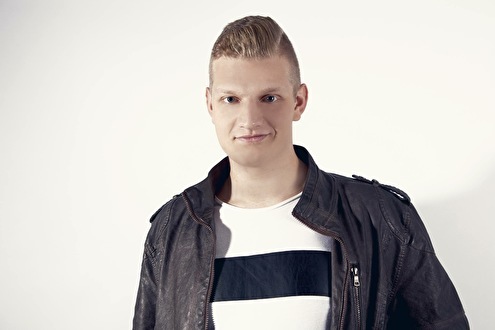 Jani happens to be a talented producer as well, some of his tracks even made it to the Dance-Tunes top 10 and got supported by the big top like, Dimitri Vegas & Like Mike, Wolfpack, Blasterjaxx, Quintino, Billy the Kit, Roul and Doors, Michael Mendoza, Alvaro and Funk D, for instance. Just remember the name, a musical revolution: JANI!